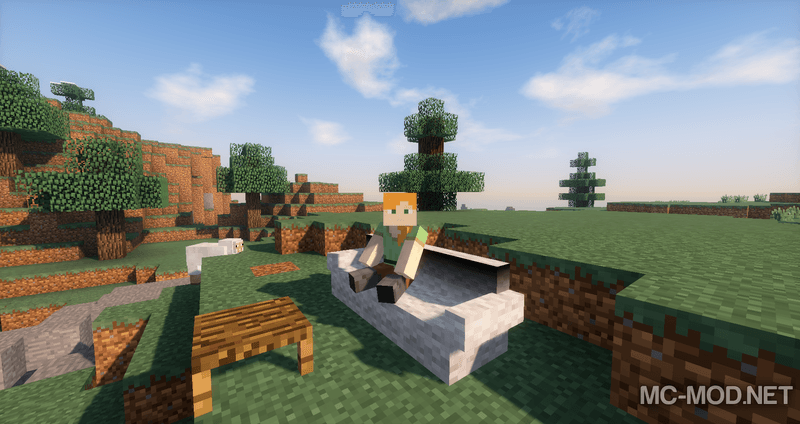 How About That Furniture Mod 1.12.2/1.11.2 for Minecraft is programmed by mod developer Zundrel, author of a number of well-known mods widely used in modpack such as Simply Conveyors & More, Simply Currency, Gladius – Combat Evolved and Solar Radiation. 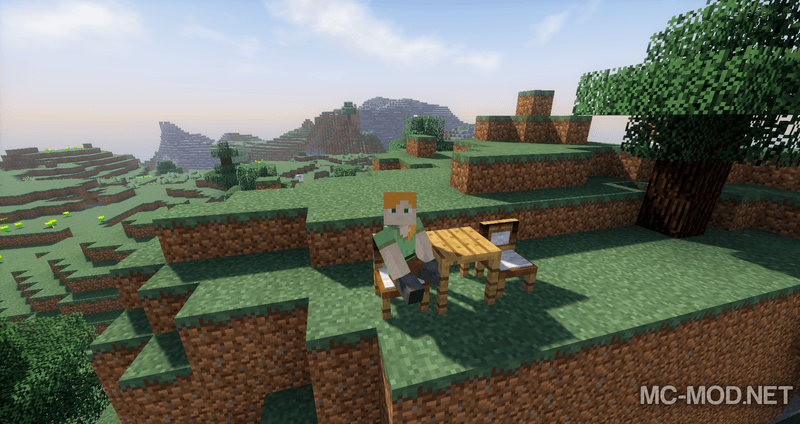 He is a veteran member of the Mod Curse Forge website, has been active for over 5 years and until now he has been involved in many interesting mods that change Minecraft’s simple gameplay. In addition to being an addictive survival game, Minecraft is also a game that pushes the creativity of the player to the maximum. In an enormous world that provides players with all sorts of materials, players can build works of great design. And that’s true! 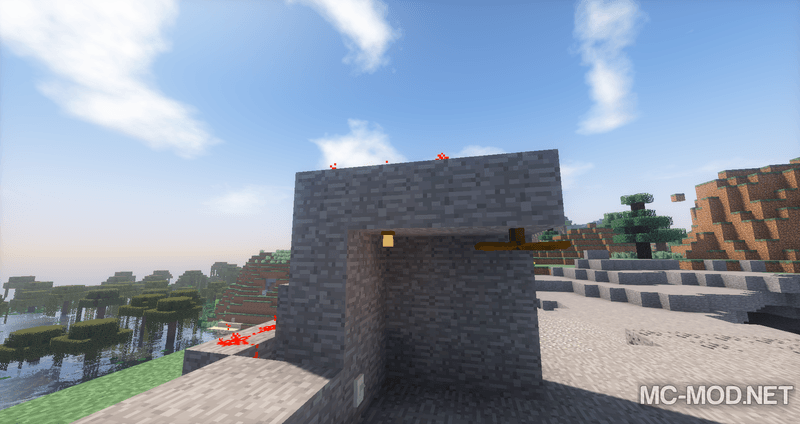 Thanks to that freedom, players can build temples, monuments, castles … But the thing that many Minecraft players build: the houses! 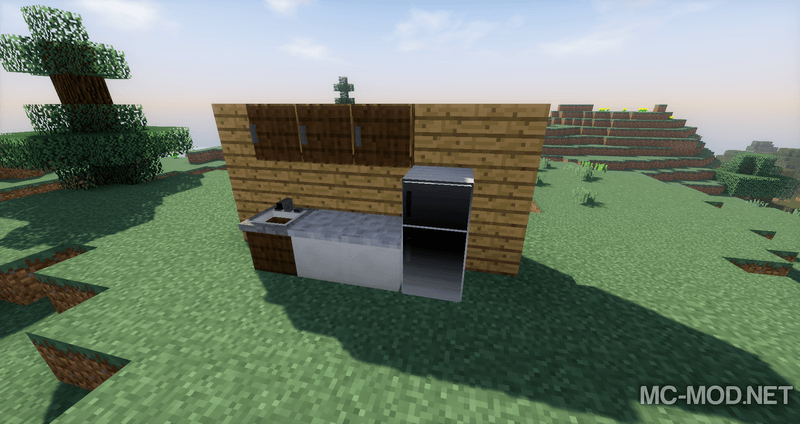 Houses in Minecraft are built with diverse designs! 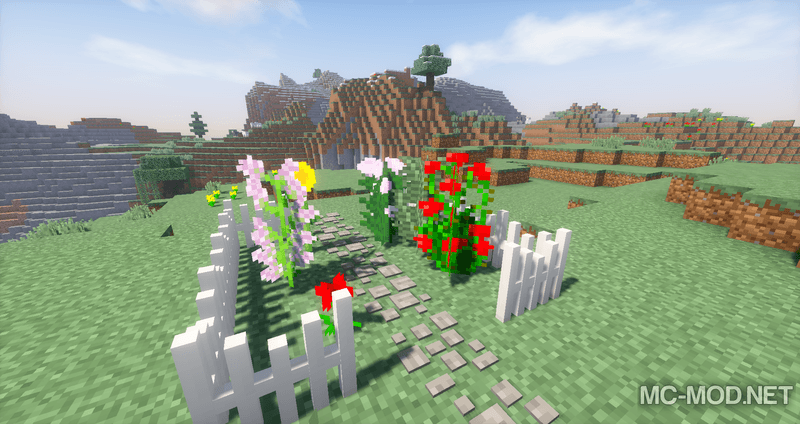 From complex to simple, from big to small, all those designs take advantage of everything that Minecraft offers to the player. 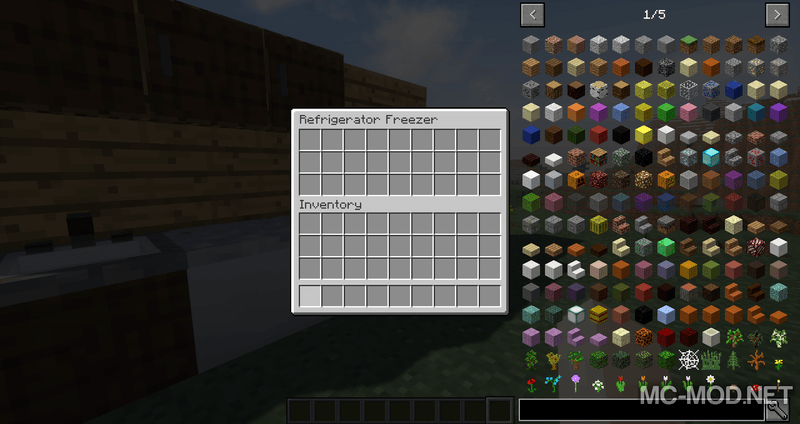 But what if the players want something that Minecraft doesn’t have, like furniture, home decor? That’s when mods like How About That Furniture shine! 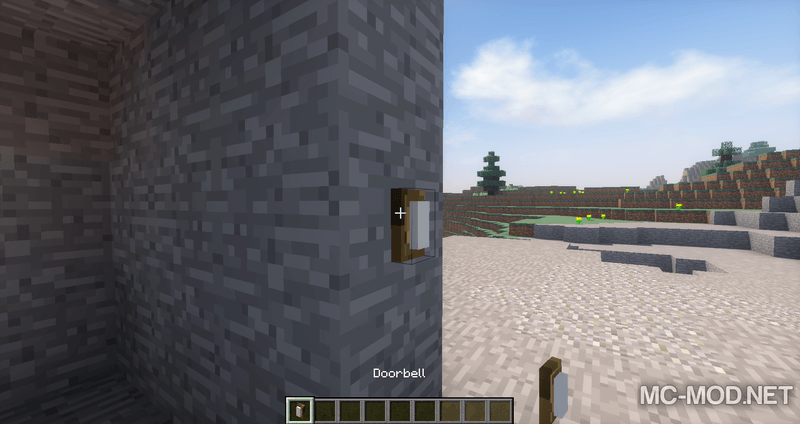 Lamps, fans, curtains, bells, kitchen racks, sofas … all will be included in Minecraft after you install this mod! 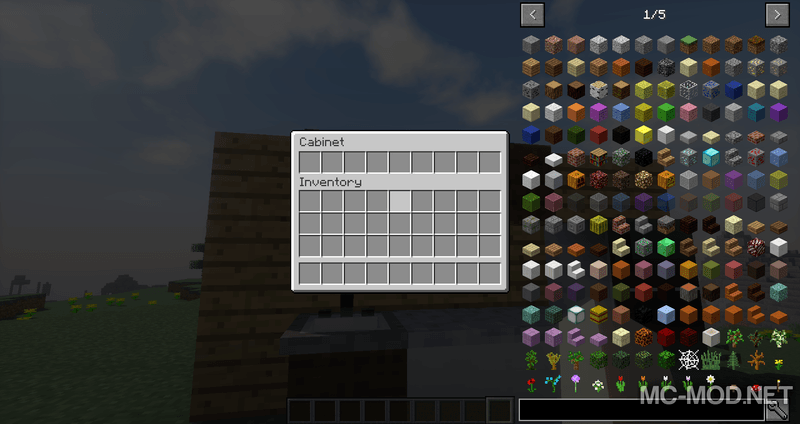 How ‘Bout That Furniture requires Forge Mod Loader, Compat Layer, and Minecraft versions 1.12, 1.11.2, 1.10.2. Download Forge Installer, Compat Layer, How About That Furniture.jar file.